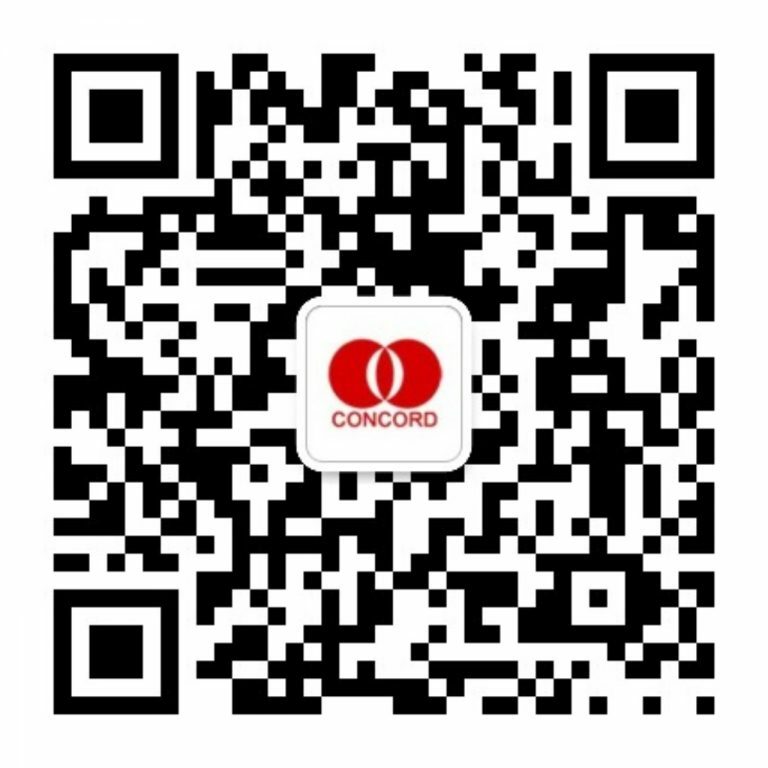 On February 5, 2017, Concord group held a new year’s mobilization meeting. At the meeting, President Shao Bohu elaborated 2017 of the company’s development plan, made a specific deployment to various departments, and encouraged all the staff to work unremittingly to promote the continuous development of the company and achieve a win-win dream. He pointed out that one year’s plan is spring, spring is pregnant with hope, bearing the dream, hope that all staff should be more full of enthusiasm, continue to work hard, continue to challenge self, devote wholeheartedly into the work of this year, make a good start and a good step for the completion of the new year’s work. We should improve and deepen the enterprise management system, strictly observe and implement the management system; two, we should innovate our thinking and improve the company’s sustainable development ability and level. The three is the importance of site management. We must strengthen the sense of safety responsibility and resolutely put an end to all kinds of safety responsibility accidents. Four, we must establish a culture leading the concept of enterprise development, the image of the company outside the company, and the spirit of the company.